Please note that all complimentary tours are now full and we are unable to take further bookings. Ready, set, go! 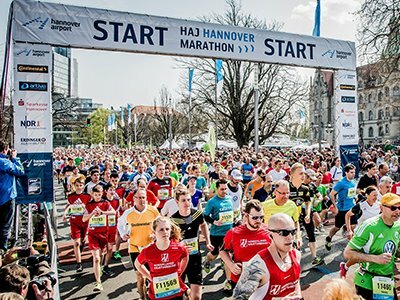 Whether you are a professional marathon runner or love running just for fun, come and join us at the HAJ Hannover Marathon and beat your personal best! Join in a relay with your peers or run your first marathon in Hannover. Discover Hannover's sights during the run and enjoy being cheered on by 250,000 viewers along the course. Sign up for free and get access to our exclusive VIP tent. Hamelin is the economic and cultural centre of the Weser Mountains area. 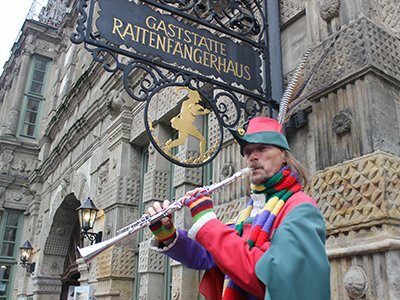 Having made Hamelin world-famous, the legend of the Pied Piper still dominates the scenery here. During this guided tour, the Piper will lead you through the scenes of the legend, amid the lovely constructions of the Renaissance. Participants will receive a €10 voucher to be used in restaurants and stores in the city. 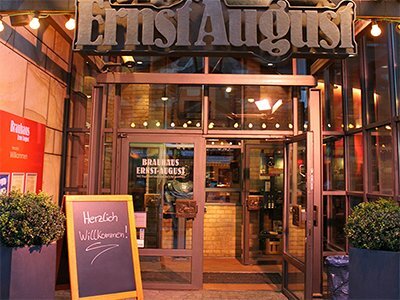 Ernst-August brewery is one of the most popular meeting places in Hanover. Enjoy live music, local snacks and our self-brewed beer. Routes Delegates receive free meals in a VIP area. Ideal for networking and relaxing. Wearing an opera hat and tails, cotton whitefly and white gloves, a real “Hanoverian Bruchmeister" will lead you to the city's most beautiful places. 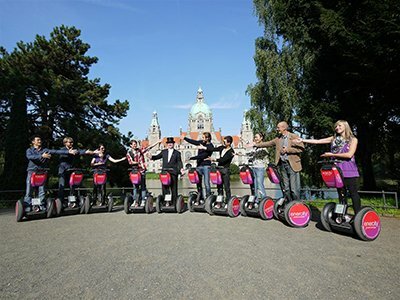 Enjoy the guide's amusing anecdotes of Hannover's history during this 2 hour Sunday Segway tour. 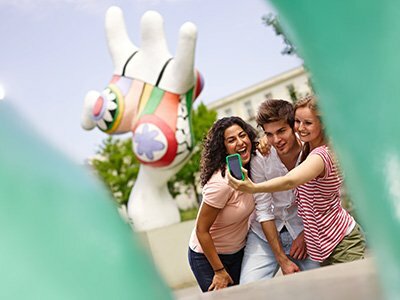 Enjoy a guided tour of Hannover and experience the fantastic ambience of the city. 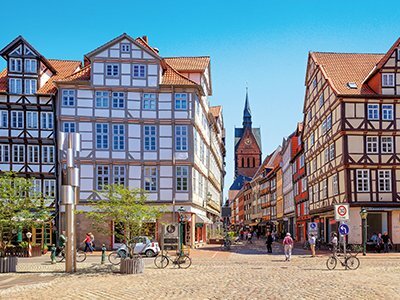 Explore the picturesque corners of the Old Town and sample Hannover's traditional pick-me-up, the "Lüttje Lage". Travel back in time through the multi-brand ZeitHaus car museum to a tour of the eight Volkswagen Group brand pavilions. Get behind the wheel in a driver training course and enjoy a boat ride on the Mittelland Canal or a relaxing stroll through the lagoon landscape. 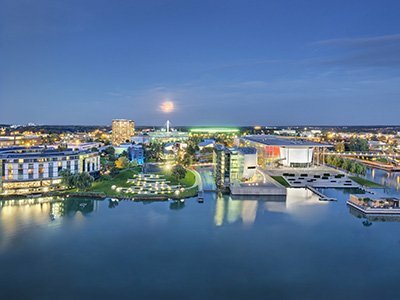 Have your choice of a selection of meals in one of the Autostadt's nine restaurants. 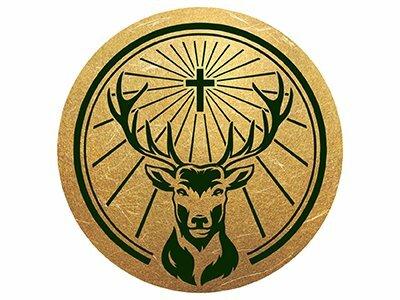 First invented over 80 years ago and based on a secret recipe of 56 different herbs, flowers and roots, Jägermeister is Germany's biggest spirit brand. Visit the home of the world's most successful herbal liqueur on this half-day tour. Please note that there will be a 90 minute walk with stairs during this tour, with no seating. Hannover is a city of short journeys. Take a walk through different epochs, learn more about specialities and sites around the Leineschloss parliament building, discover some of the many and diverse picturesque corners nestled in the Old Town’s medieval half-timbered houses, view street art with the famous Nana figures of Niki de Saint Phalle and much, much more.